Inspired by love, happiness and all things beautiful! We specialise in weddings, engagements, events & family portrait sessions! Jennifer Lam is a Sydney-based lifestyle and wedding photographer. 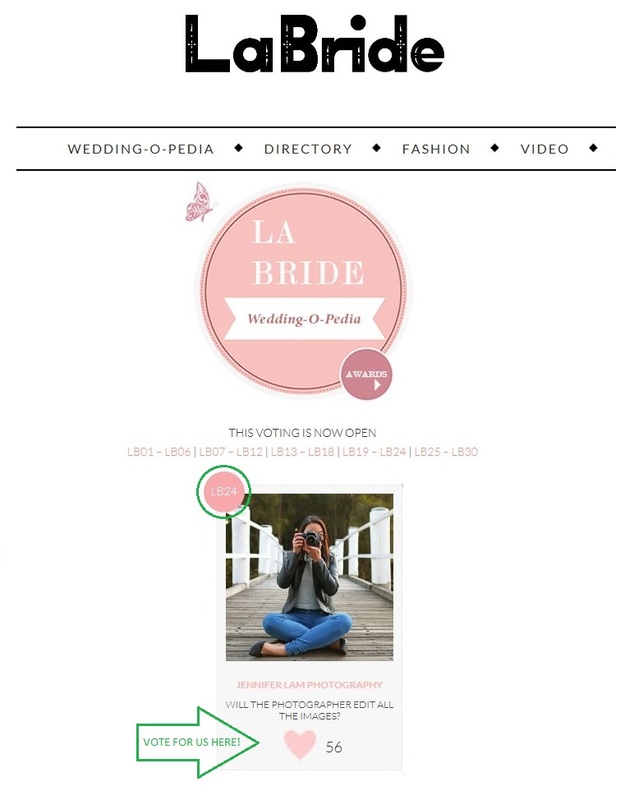 She specialises in weddings, engagements, events and family portrait sessions! Here on the blog, there will be weekly posts on recent photo sessions, updates on upcoming events, guest writers and all sorts of other goodies! So be sure to tune in regularly to stay posted on our latest adventures! 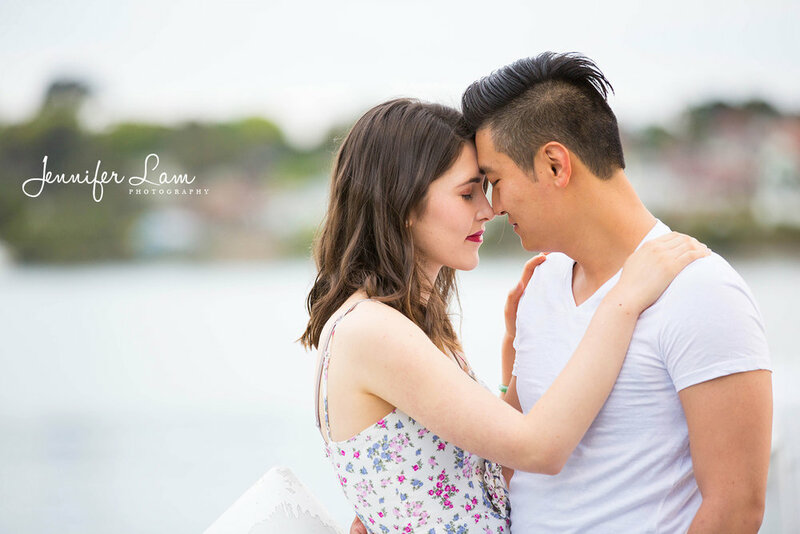 Jennifer Lam Photography is in need of your l-o-v-e and support! So ... I have some very exciting news to share! 2. Check out our answer to the question: Will the Photographer edit all the images? Thanking you all in advance everyone! I hope you’re all having an awesome start to the new year! As featured in today’s printed and online copy of the Liverpool Leader newspaper article, my two brothers Kevin & Steven, founders of Sydney West Riders (SWR) will be running their annual charity ride this coming Saturday 14.01.2017! To kick-off 2017, they have decided to team up with the Ambassadors Christian Motorcycle Club (Ambassadors C.M.C) to fundraise and raise awareness of a non-profit organisation called Inspire180. In short, Inspire180 is a program led by Tony Hoang across high schools in low socio economic areas in Western Sydney which seeks to engage, equip and change cultural perceptions of the youth towards the dangers of alcohol, drugs & crime. For more information about Inspire180, click here. 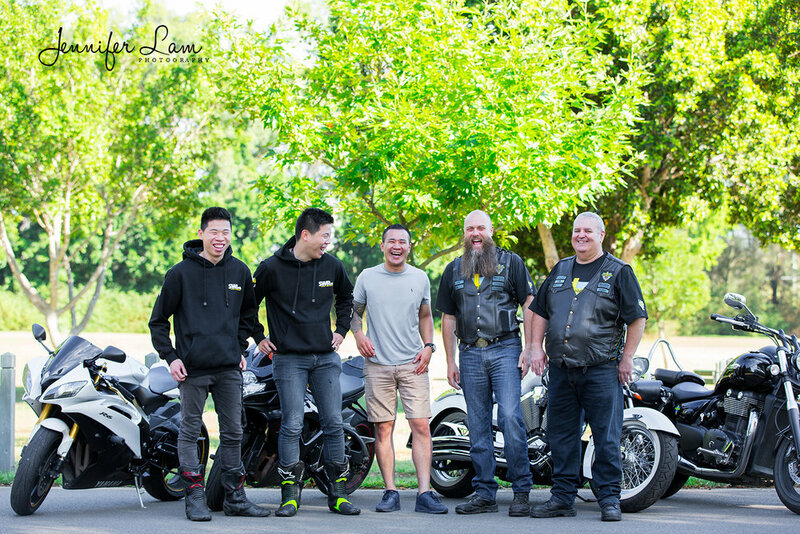 In a collaborative effort, Sydney West Riders, Ambassadors C.M.C and Tony Hoang aim to fundraise $2,500. All proceeds will go towards Inspire180. Your donation will offer those schools free seminars in Term 1 of 2017. Not only will these seminars engage, educate and and challenge the youths' mindset around choices and consequences, it will also help them to discover their strengths and passion in achieving their short term/lifelong goals. To help raise awareness, come along and join in on the ride! For those of you who find this gorgeous couple somewhat familiar, it's because they were featured on our blog earlier this year! When we first met, we were celebrating the first birthday of their adorable son, Cameron with a cake smash session (You can check out that post here!). A couple of months have gone by and with less than two weeks to go we will be celebrating the marriage of this lovely couple, yipee!